As schools start to go back after the Summer holidays, many will be preparing buildings for the return of students. This is often an extremely time for facilities work and maintenance, but Bodet’s School Solutions will assist you by increasing safety, communication and learning time. New research shows that the majority of UK workers want to work flexibly, and that it's a very effective benefit for both performance and retention. It also reveals that only 6% of those surveyed work the typical 9am to 5pm working hours. The Care Show returns this year, remaining the UK’s largest and busiest event focused on care homes and homecare. 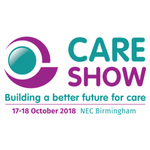 With over 3,400 members of the care community expected to attend, it provides the sector with innovation and ideas enabling exceptional care, and assists in the smooth running of every aspect of the care business. 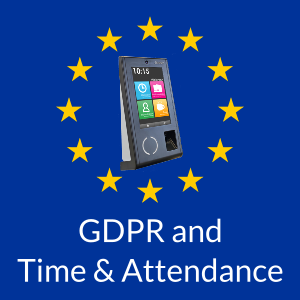 Bodet will be at the Education Building Forum in October with our Lockdown Alert, Class Change, PA & Synchronised Clock Systems, improving safety, communication and efficiency in schools. 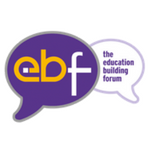 The Education Building Forum is an event for those involved with the design, build, management and supply of education facilities, enabling them to connect with key industry professionals. It features CPD-certified seminars, one-to-one business meetings, networking and an extensive social programme. New figures from the ONS show that the number of absence days taken due to ill health in the UK has fallen to the lowest level ever recorded, but this might not be the good news it initially appears to be, according to the CIPD. After analysing figures for the first half of 2018, Bodet Ltd is very pleased to report an extremely successful six month period, with a sales growth of 10% over January to June last year. 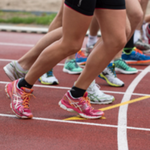 At this time of year, many schools run outdoor events, such as sports days. Bodet’s Harmonys System can be used as a PA System on these occasions, without the need for additional equipment. HR Zone have just published the latest version of their State of Employee Engagement report, which examines different approaches and priorities within the workplace and how they are evolving. 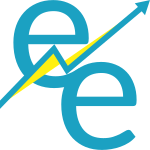 It shows an 8% increase in the number of organisations surveyed focusing on employee engagement. The General Data Protection Regulation (GDPR) is now in force for all European citizens, and has huge implications for the way that all organisations manage personal data. Since Time & Attendance Systems contain data pertaining to your employees (and sometimes visitors), it is critical that you consider these new regulations in their operation and maintenance, whether you have an existing system or are considering one.